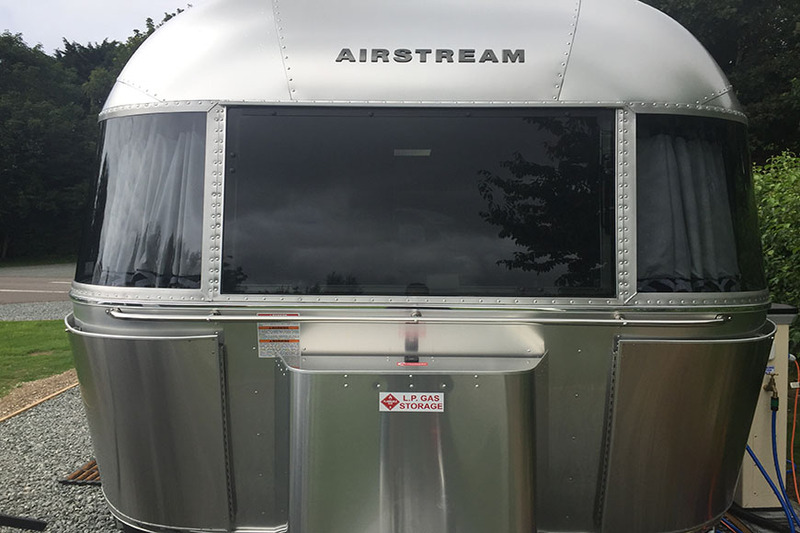 We can come to your home or storage site to valet your caravan or Motorhome in Guildford, Woking, Aldershot, Camberley and Godalming . All of our valets and details can be designed for your needs and budget. 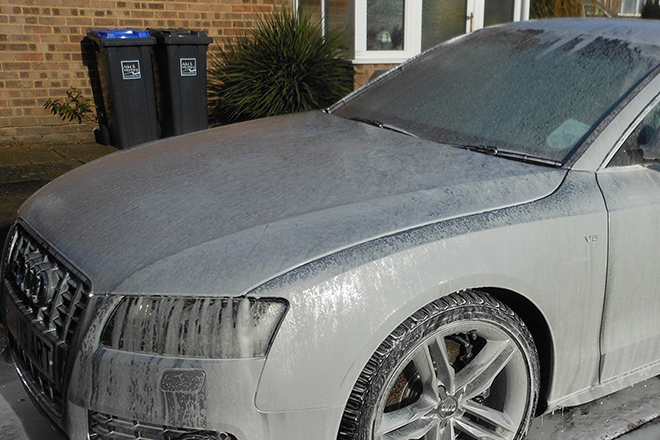 We also offer car Valeting, Car Detailing and Van Valeting. 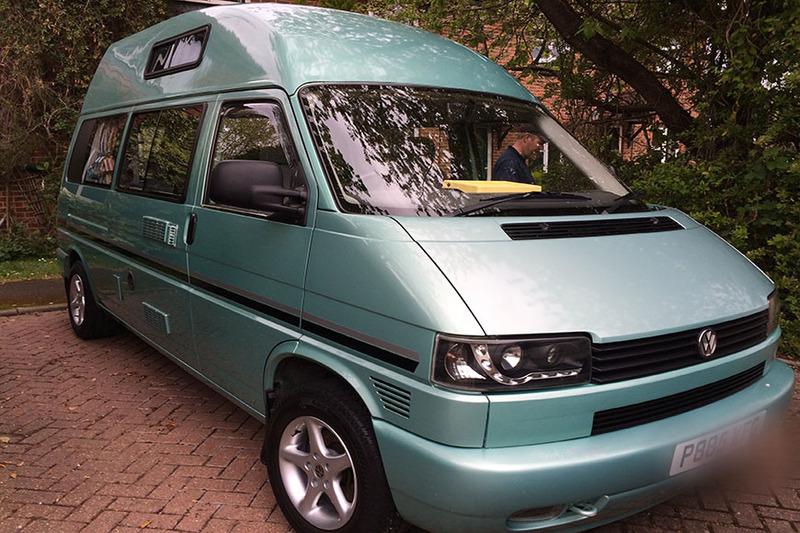 CCP is an independent Professional mobile caravan and Motorhome valeting specialist covering Guildford, Woking, Aldershot, Camberley, Godalming and surrounding area. When cleaning or detailing your vehicle I will surpass your expectations and go the extra mile to make your vehicle look stunning by using the latest and best products and techniques for your new or used vehicles. Clean Correct protect Specialist Valeting is a member of the Professional Valeters and Detailers Association. I am fully insured and act with the utmost care whilst working with your vehicle. As well as Guildford and the immediate area, I also cover West Sussex, East Sussex, Hampshire, and Surrey, other locations are available on request.Please feel free to call or email and we will be happy to help.